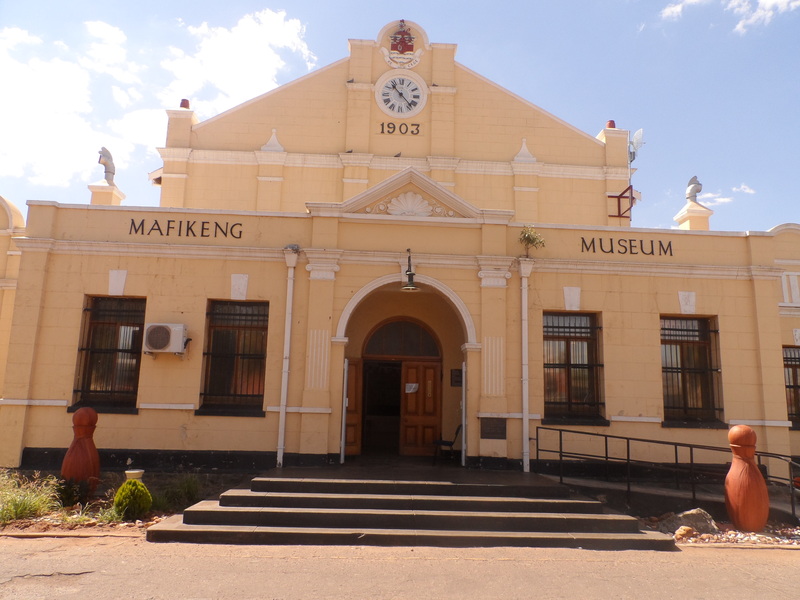 Mafikeng / Mahikeng / Mafeking is the headquarters of the North West Province of South Africa. The town is 30 minutes away from Botswana and has the only newspaper in the world that is prepared for and circulated in two countries. It is also the place that my family calls our other home because we have a family that we call our “other” family there. 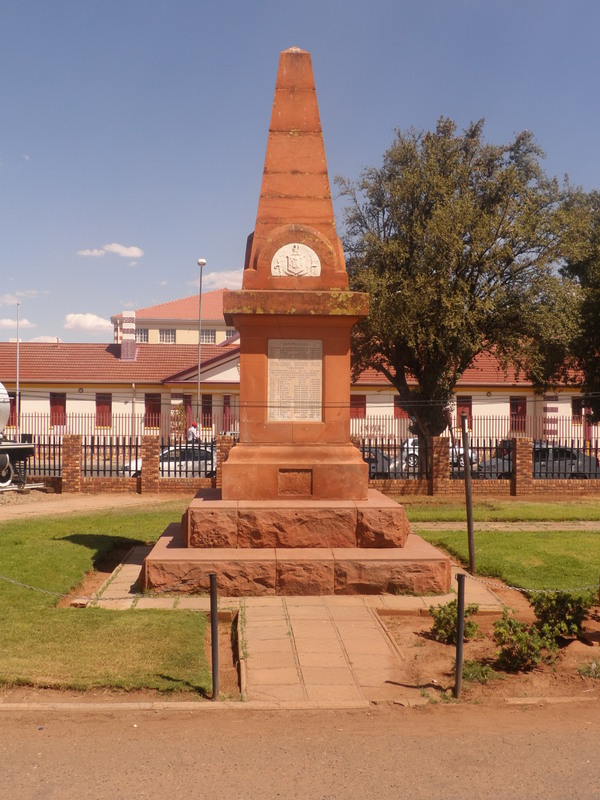 No visit to South Africa is complete without rest and relaxation in Mafikeng. 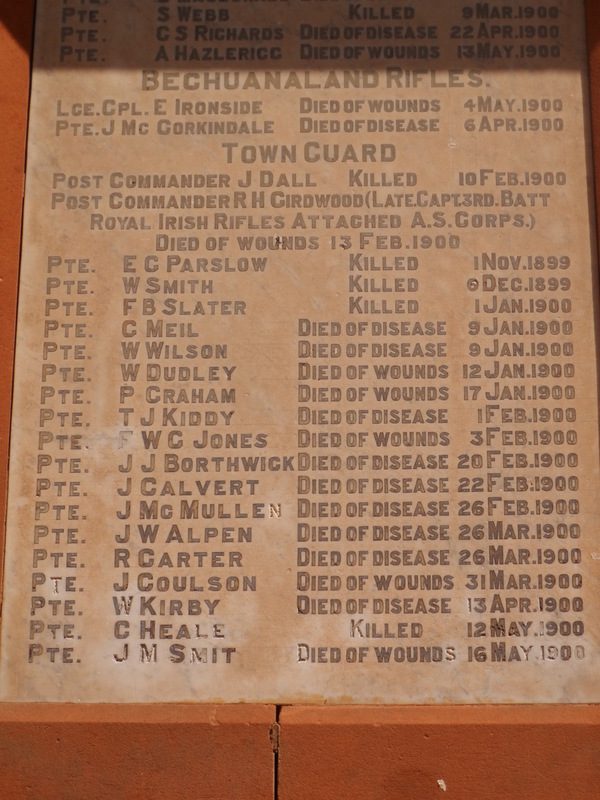 We visited the museum and here are a few photos from that. The museum building – built in 1903. The inside shows it. Most of the floors are made of wood and they creak! 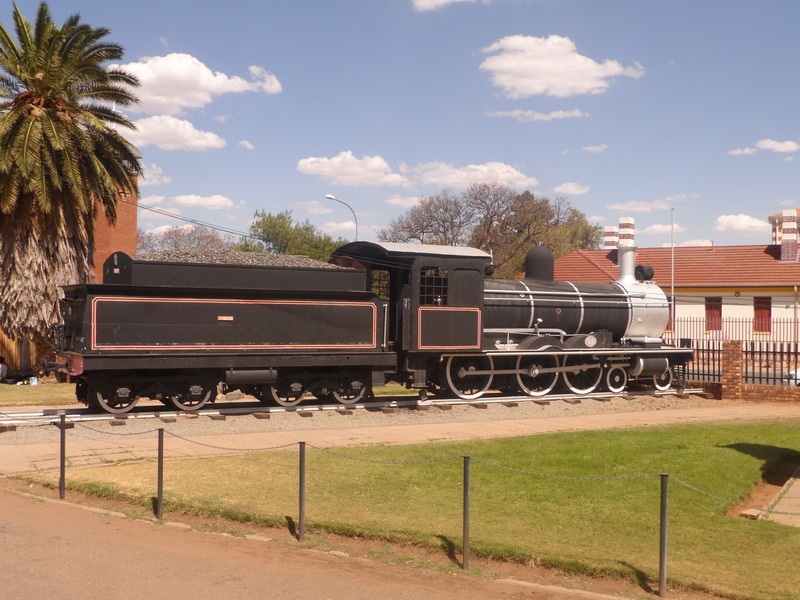 An ancient train outside the museum. There were also sample mining caves that were built into the museum basement and I am sure that they must be fun to explore. Forgive my phobia for darkness because I didn’t go inside. As soon as I realised that it was going to be abit dark, my phone torchlight went on and stayed that way till we left the caves. My favourite parts of the museum were the letters on display. Letters from siblings who had been separated by war – one in South Africa fighting the war while his sister was in England; Letters from the Queen of England in response to a lady in Mafikeng who sends her letters to congratulate or condole her everytime something good or bad respectively happens; and the diary of a South African man who was born in the 1800s and could speak 8 languages including French, English and German by the time he was 24 without ever attending a formal school!